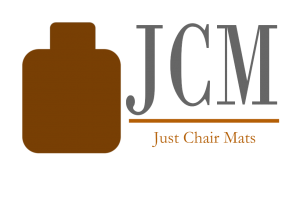 Just Chair Mats is your source for high quality custom chair mats. We offer FREE measuring, consultation & installation in the Houston & Conroe area. Our products are 100% made in the USA and are completely customize-able to fit any work area and floor type.